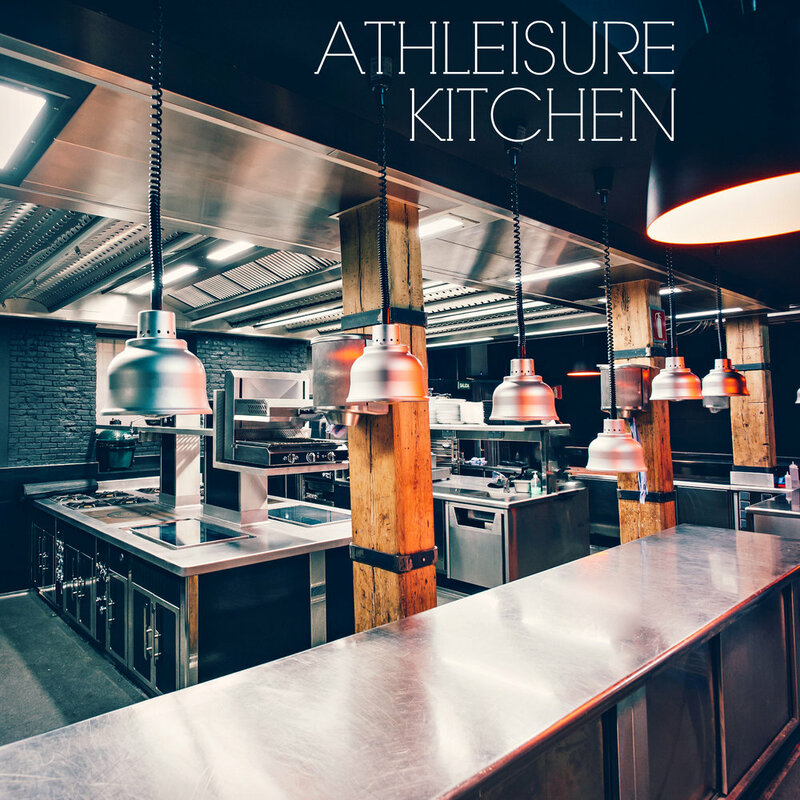 Our May Issue of Athleisure Mag is live! Before Memorial Day Weekend and Summer Fridays kick off, we're excited to share our celebrity cover, Jeannie Mai of FOX's The Real! This issue also includes a Travel Editorial with Club Med, an interview with Jack Maxwell of Travel Channel's Booze Traveler, an interview with iconic photographer Ed Caraeff who shot Jimi Hendrix, Iggy Pop and more, we chatted with Aloha about smoothies and their nutritional impact, talked with artist Sam Rodriguez on his new collaboration with 1800 Tequila and PUMA, and have a fun chat with Food Network personality and celeb baker - Duff Goldman. As always, we have a number of our classic features from Athleisure List, #TribeGoals and more. In addition, we have 2 guides for Father's Day as well as Graduation Guides. See more from the May Issue here!